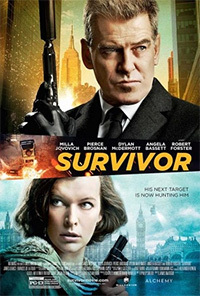 Kate Abbott (Milla Jovovich) is a State Department employee who has been newly posted to the American embassy in London is charged with stopping terrorists from getting into the U.S. That puts her right in the line of fire and she is targeted for death and framed for crimes. Discredited, she is forced to go on the run while she tries to clear her name and stop a large-scale terrorist attack set for New Year's Eve in Times Square. 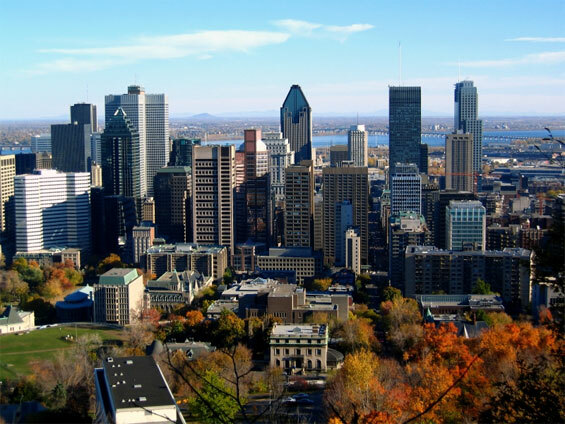 otsoNY Comments: Although this film is partly set in New York City, and the backdrop shows the famous Times Square, all street shots were actually shot in Canada.